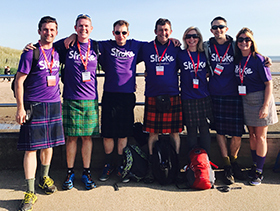 Be a Kiltwalk Hero in 2019 and join Team Stroke! Pick from the ‘Mighty Stride’, ‘Big Stroll’ or ‘Wee Wander’. All Kiltwalk fundraising for the Stroke Association gets a massive 40% boost! The London Marathon was launched in 1981. With a mainly flat 26.2-mile route around the River Thames, it quickly became arguably the best marathon in the world and over one million people have taken part. 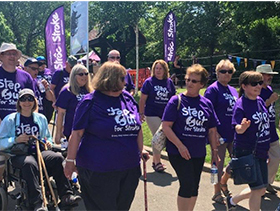 Step Out for Stroke is the perfect opportunity for stroke survivors, friends and families to take part in a walk together. 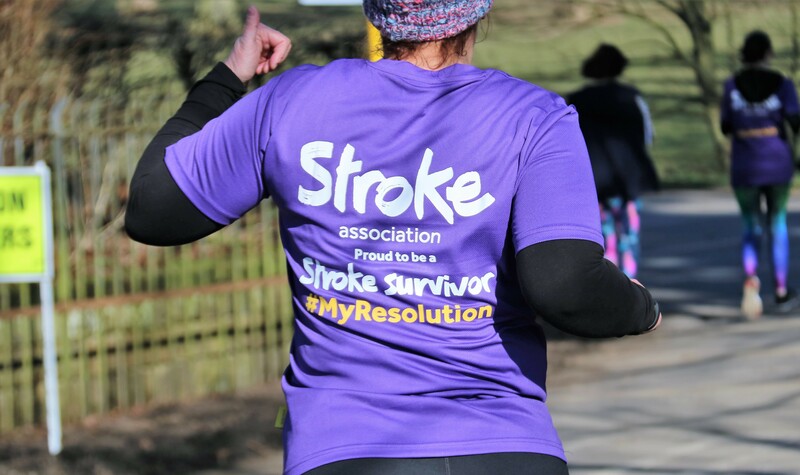 Each step you take helps raise awareness of stroke and vital funds for our work in supporting those affected by stroke. 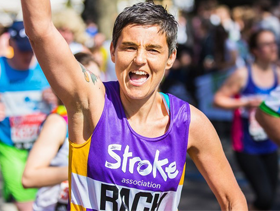 For the first time ever, the Stroke Association is one of five charities chosen to partner with the Belfast City Marathon in 2019. 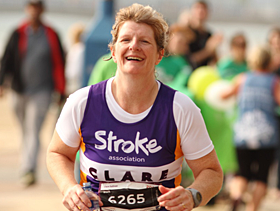 So Join #TeamStroke and support the Stroke Association in Northern Ireland. Why not join Team Stroke at Velo Birmingham & Midlands and change the lives of those touched by stroke.